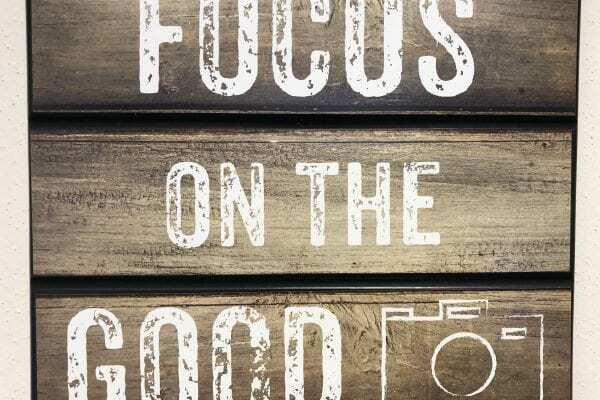 Focus on the Good …. 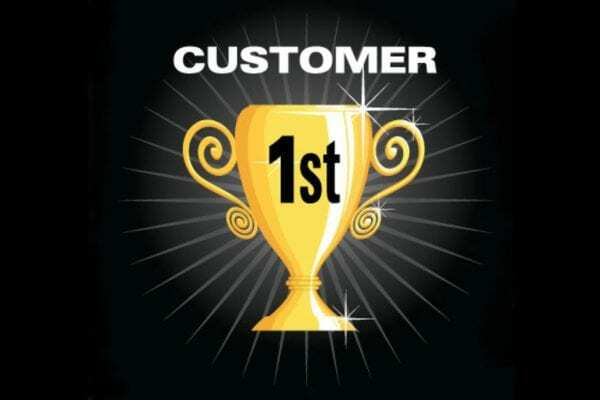 This weekend exemplifies our spirit of putting the #CUSTOMERFIRST and doing whatever it takes to get the job done. On Saturday we received a signed SoW from the client and a request to have the baseline environment ready by Sunday in order for their App Dev team to begin their work Sunday night.